I am a Amarillo native, born and raised in the local area. Growing up, I was always involved with extra-curricular activities through school and church. I graduated from Stratford High School and later graduated from the Texas Christian University with a degree in Ranch Management. My current hobbies include spending time with my family, traveling, and golfing. Living in Friona,Stratford,Wellington,Canyon and now in Amarillo. I have covered the Texas Panhandle. I am a licensed Realtor. 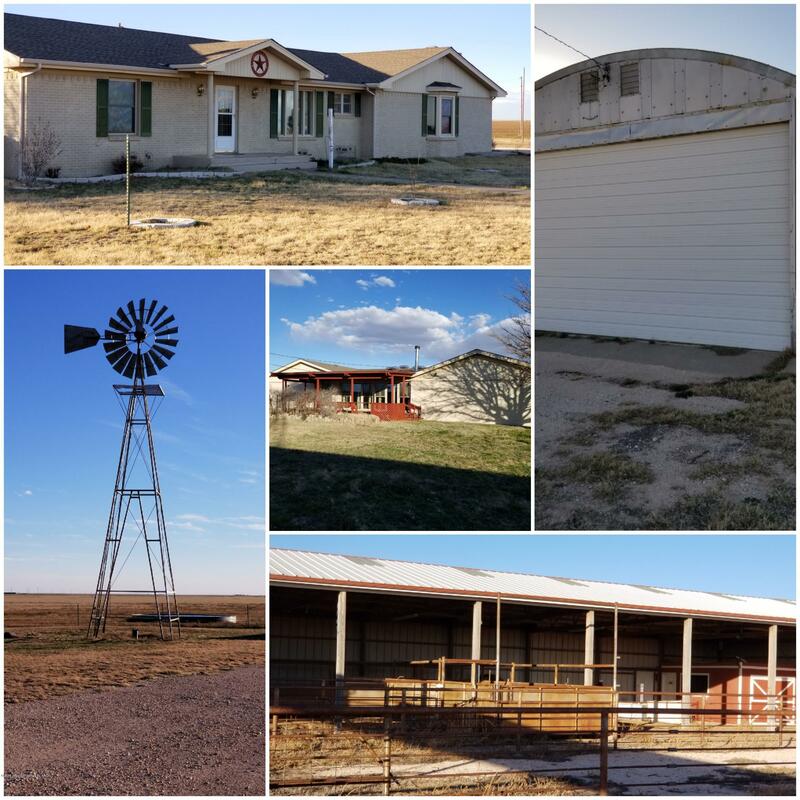 I specialize in representing my clients in the purchase and sale of property in the Texas Panhandle. I truly love this area and pride myself on my knowledge of the area.